Do you remember your favorite meal as a kid? 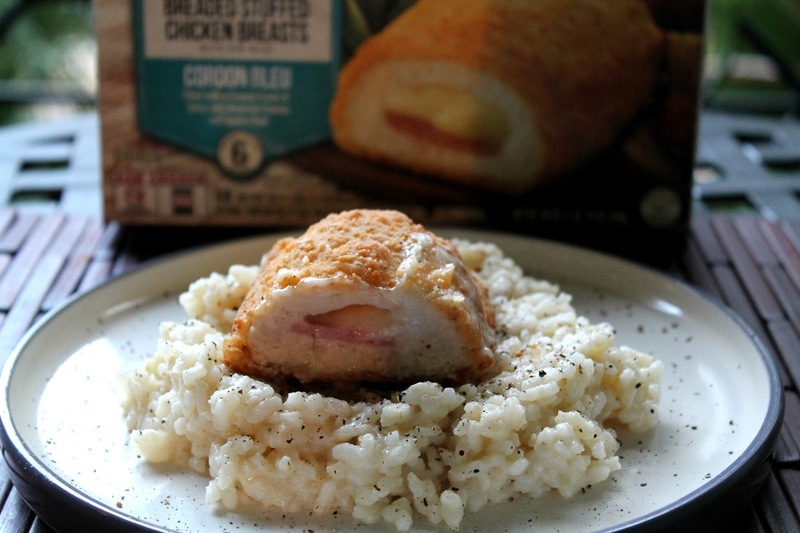 I had a few but the one thing that will always come to mind is Barber Chicken Cordon Bleu. I literally grew up on Barber and it was the #1 thing I would ask my Mom to make for dinner. It's been a while since I have had chicken cordon bleu. 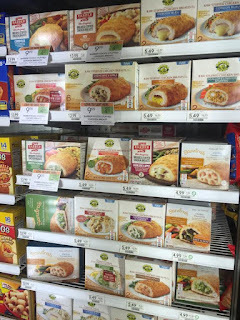 During At my last trip to Publix, I noticed a large variety of Barber in the frozen section. I was excited to see Barber had a new recipe that is made with all natural chicken breasts. 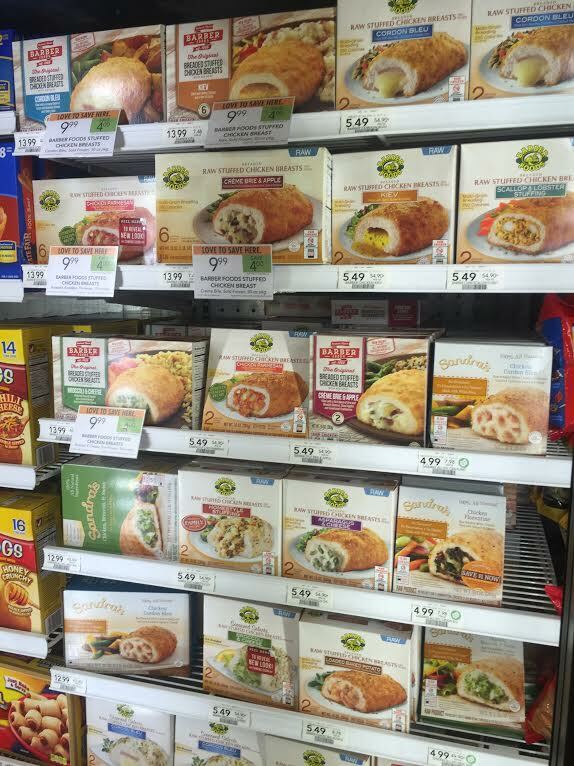 I threw a box in my cart and was excited for reminiscing my childhood over my next meal. Upon first bite, I found myself imagining sitting at my childhood dining table eating one of my favorite meals with improved taste. 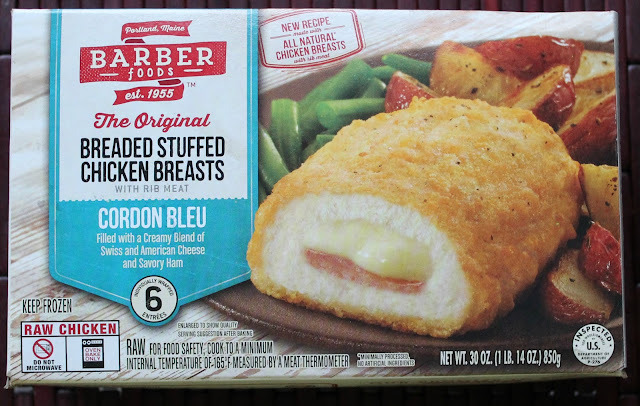 Cutting open Barber Chicken Cordon Bleu is one of my favorite times, cheese oozing out of the chicken breast with a perfect piece of ham. I love the new improved flavor - a perfect crispy crust in 30 minutes, you cannot beat it. 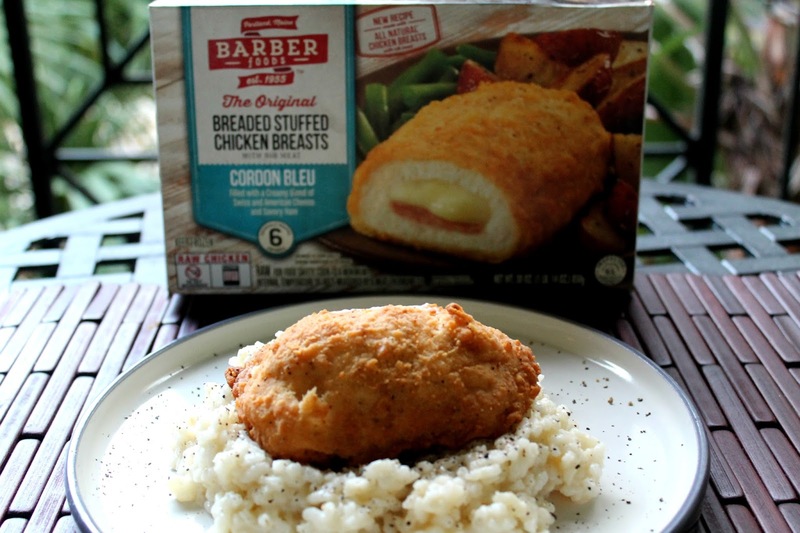 Barber Stuffed Chicken Breasts must be cooked to an internal temperature of 165 degrees as measured with a meat thermometer. When I decided to make this for lunch, I knew instantly what I would pair with it. Easy risotto. Risotto is literally my favorite carb - and my least favorite thing to make. A few months back, I came across a fool proof recipe that will have risotto in less than 15 minutes. Stir together first 3 ingredients in a medium-size microwave-safe bowl. Microwave for 3 minutes, stir and add rice, microwave for 2 minutes. Add 2 cups broth and wine, covering with plastic wrap. Microwave at for 9 minutes. Do not uncover - swirl the bowl while covered and return to the microwave for another 8 minutes. Stir in the cheese and the remaining 1/4 cup chicken broth, stir until creamy. Season with salt and pepper to taste. Barber has a whole new look to go along with their new recipe. Be sure to keep your eyes out for the box design. You can save $1 right now on Barber products, click here for the coupon!